Each week we will have a Reading Homework packet. This packet will contain a reading passage, comprehension questions about the reading passage, vocabulary and a writing component. Please do your best work on this work. I will hand out this homework packet on the first day of the week and it will be due on the last day of the week. There may also be other homework assigned in the areas of Social Studies &/or Science. It is extremely important that each evening you check your child's student planner & take home folders for the assignments. We write down our homework EVERY day in class. Target Red Card Click the image to link your Target Red Card to Hadden Elementary. 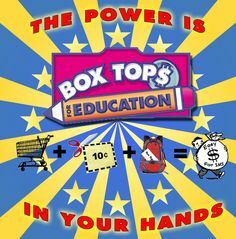 Box Tops Please click on the picture to find another easy way to help our school. Thank you! 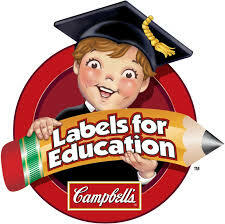 Campbell's Soup Click on the image to see how soup labels can help our school.